UFO SIGHTINGS DAILY: Black UFO Comes Out Of Thin Air Near Volcano In Mexico, Video, UFO Sighting News. 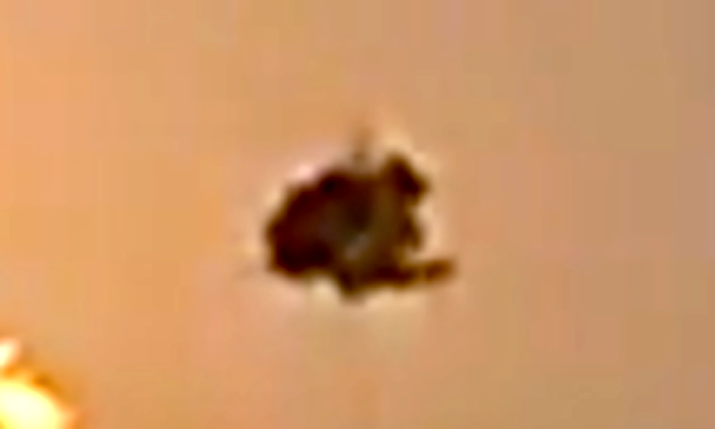 Black UFO Comes Out Of Thin Air Near Volcano In Mexico, Video, UFO Sighting News. 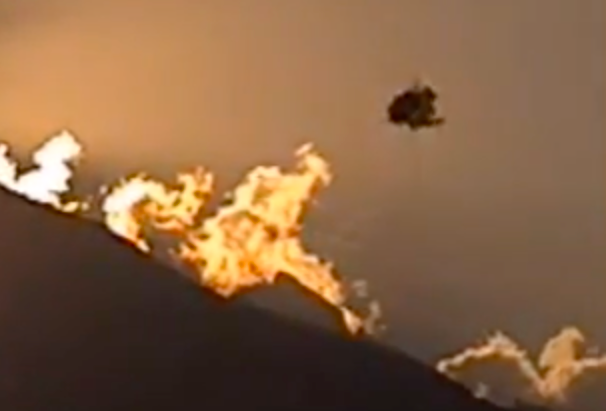 Seen by Orlando Bosca of Youtube, this dark black UFO was seen appearing out of thin air near the mouth of the volcano. The UFO moves away quickly, compared to clouds around the volcano. This UFO is similar to a UFO that was tracked by a US Navy radar plane a few years ago. This is clearly an alien craft. Its been long believed by many UFO researchers that this particular volcano has an alien base 5km below its surface.